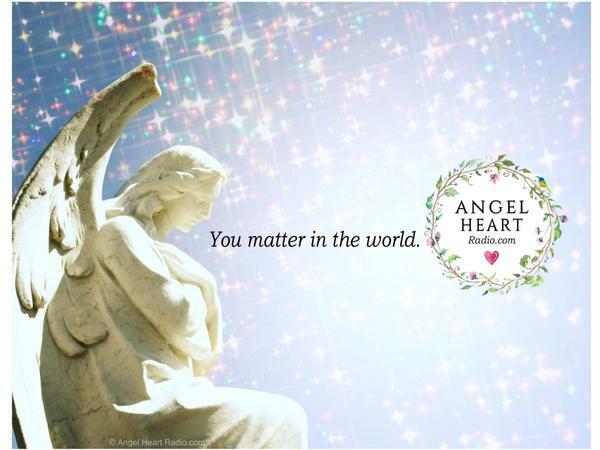 helping us to avoid the 'judgment cycle'. 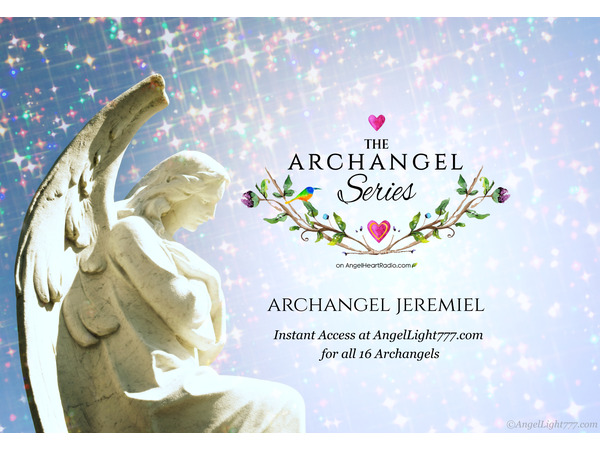 Call on Archangel Jeremiel anytime you wish to review your life, your life choices - without any judgement or blame - your path to date, and where you want that path to take you in your future. He is superb at assisting us to release our fears surrounding our future and future selves. Ask him to help you with releasing your fears around your children's futures as well - your fears are a block to your happiness. 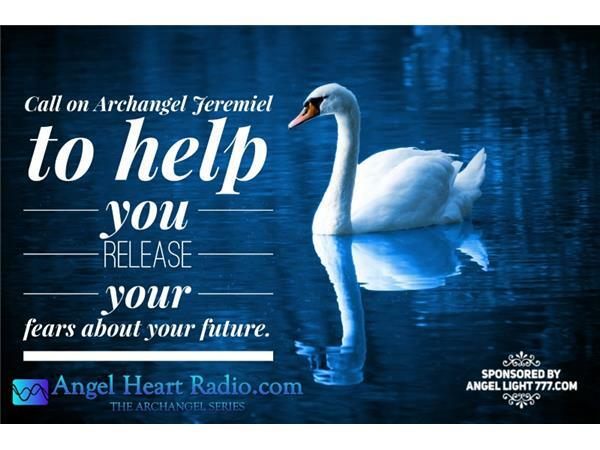 Jeremiel can help you to sort out where you really wish to be in your life, how you are choosing to live your life, and what it is you truly want to express, change and release, and to assist with your future plans and goals. 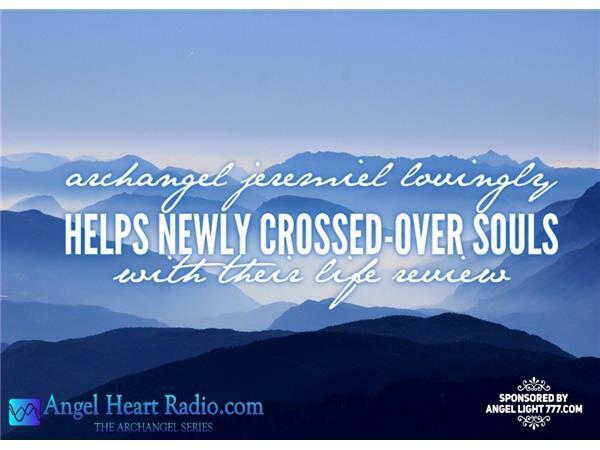 Jeremiel is a wonderful mentor to assist us to see ourselves, and others, more clearly, helping us to avoid the 'judgment cycle'. 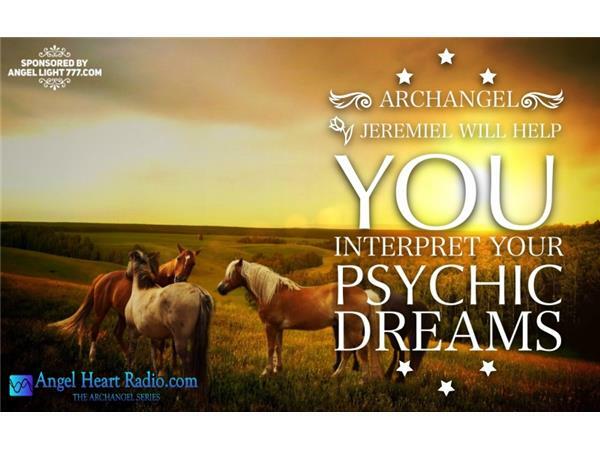 Jeremiel will help you interpret your psychic dreams, and understand or boost your clairvoyance. Jeremiel also lovingly helps newly crossed-over souls.